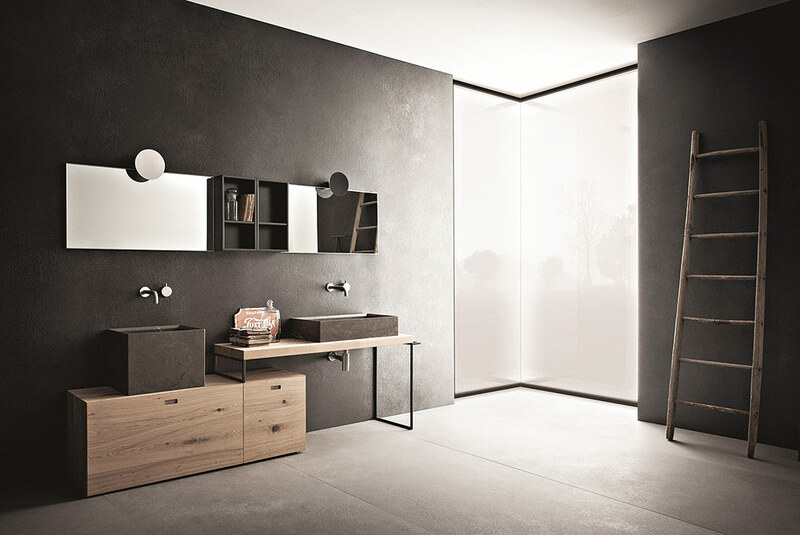 A bathroom you can’t wait to spend time in, defined by appealing aesthetics and great versatility, thanks to the use of modular elements and multiple solutions, to offer a high degree of personalization. 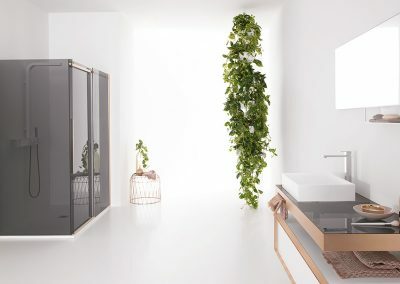 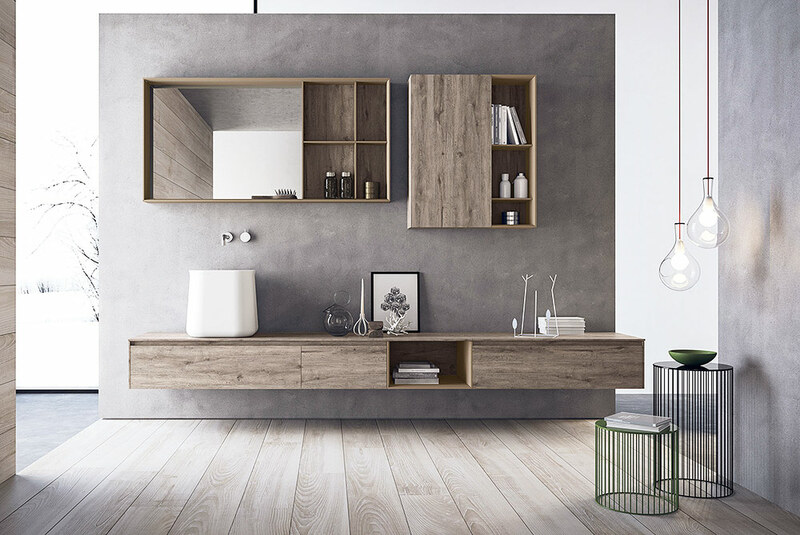 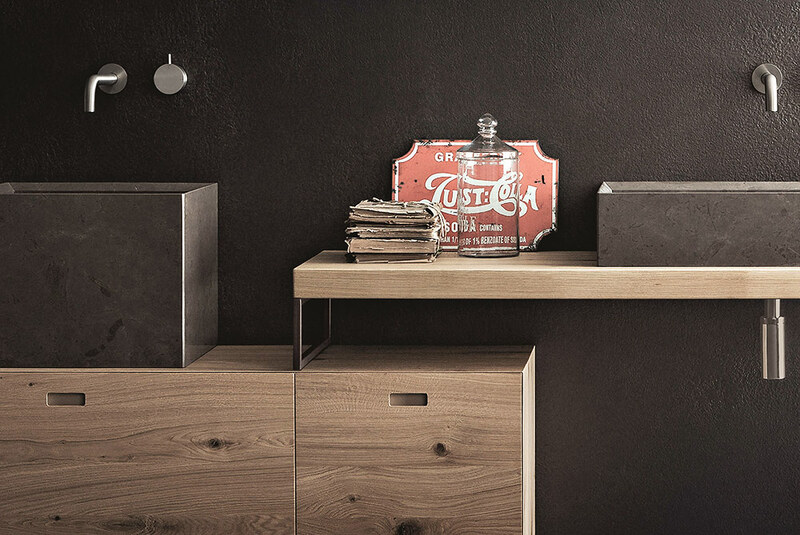 Hence the “bathroom cabinet” is composed and taken apart in its width and depth, shelves, accessories, mirrors and storage compartments: all in different finishes, from wood to laminate, with shelves in glass, teknorit and other variants. 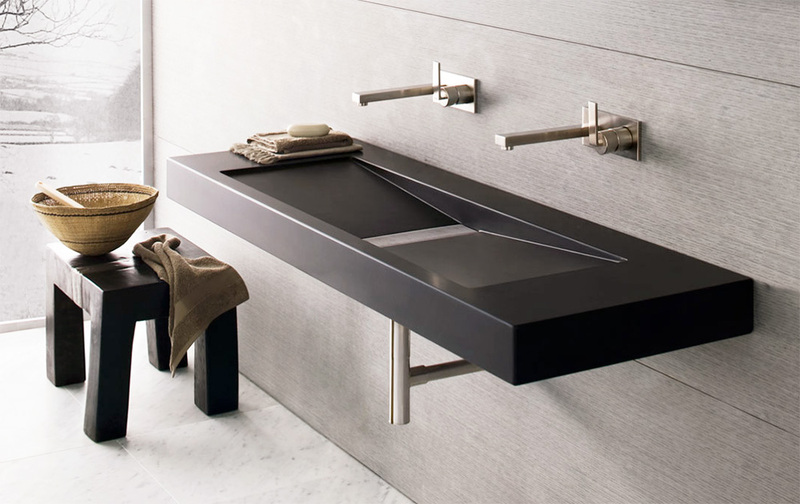 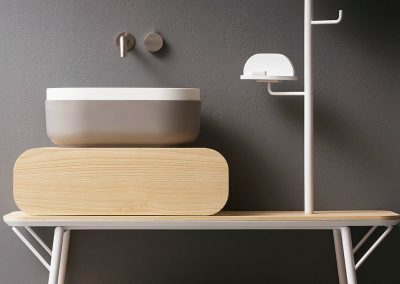 NEUTRA is an original collection of bathroom elements which, thanks to the formal harmony and instant appeal of their materials accompany mind and body towards a more authentic pace of life. 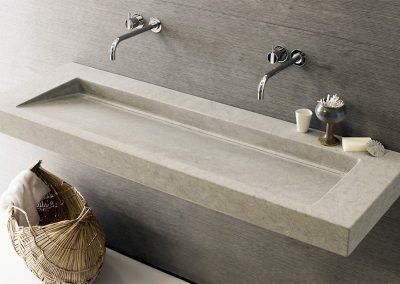 Stone is central to everything. 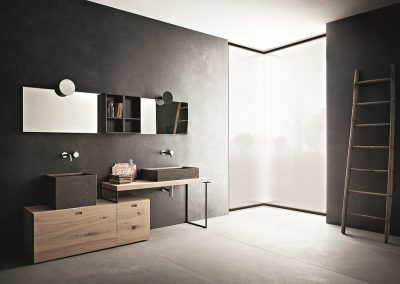 It is the primitive element that narrates natural events and man’s ability to express simple and austere geometric shapes. 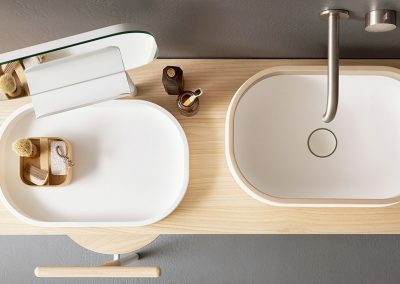 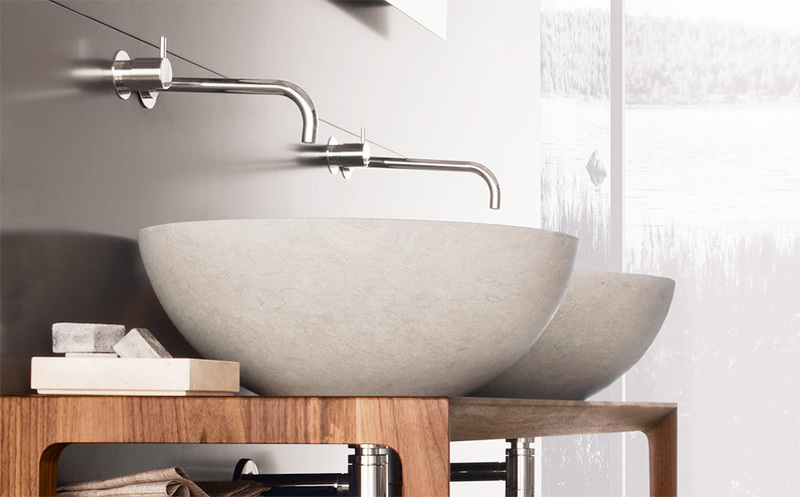 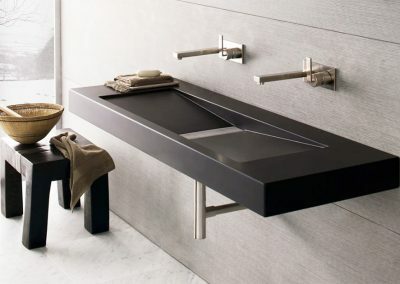 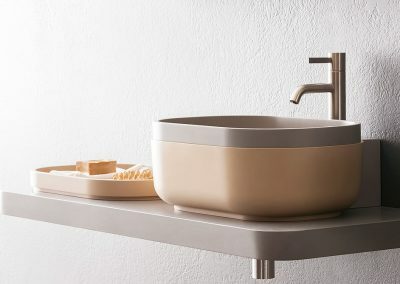 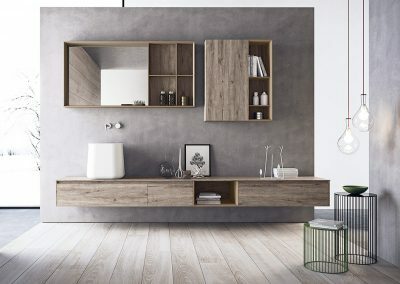 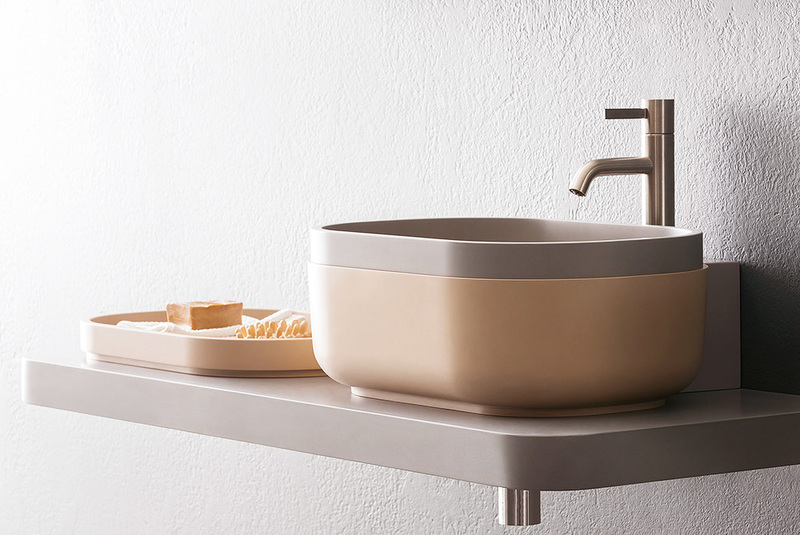 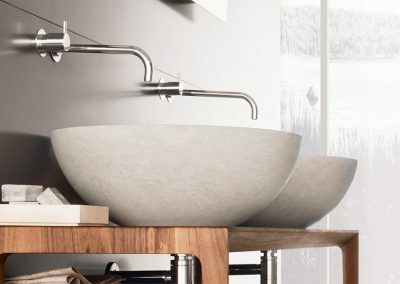 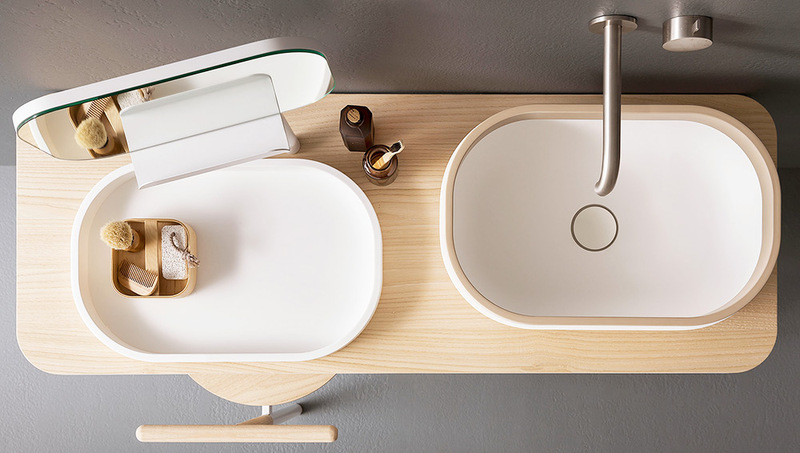 Washbasins, bath tubs, shower trays and shelves of contemporary design, surface finishes of refined textures and furnishing accessories that are fruit of an inspired dialogue between natural materials and advanced technologies, between a diffused sensorial experience and present-day functionality. 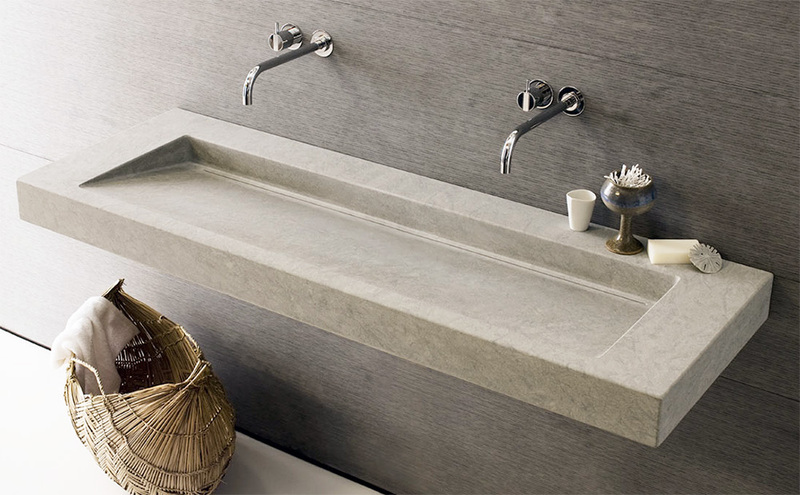 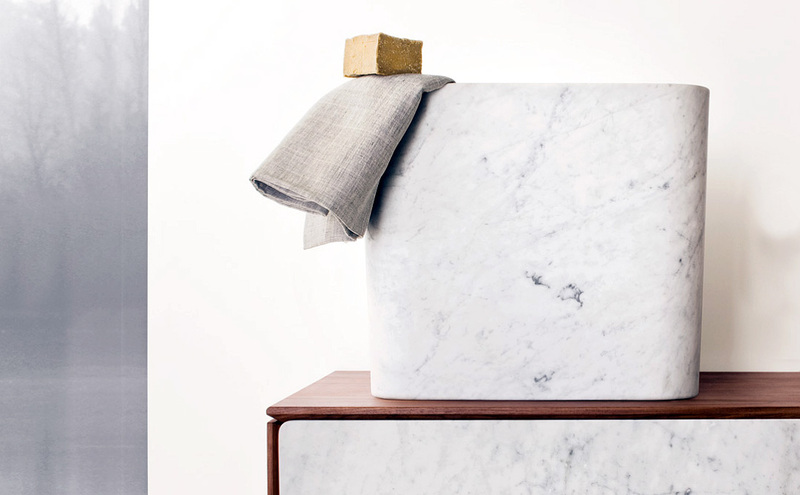 All of these products are sculpted from a single block of stone. 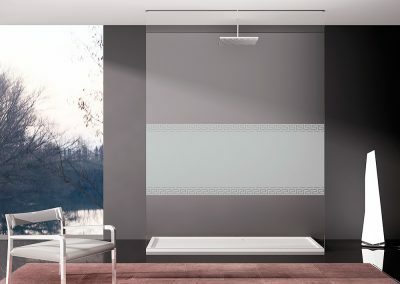 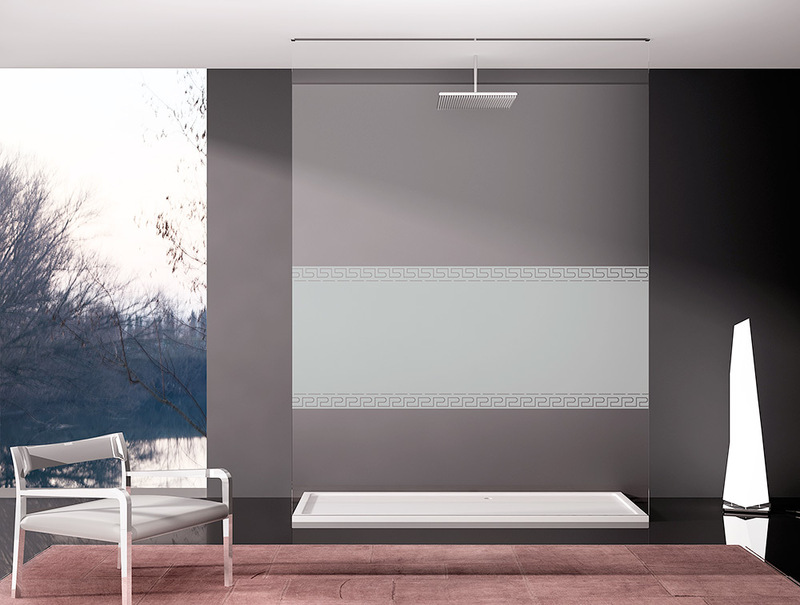 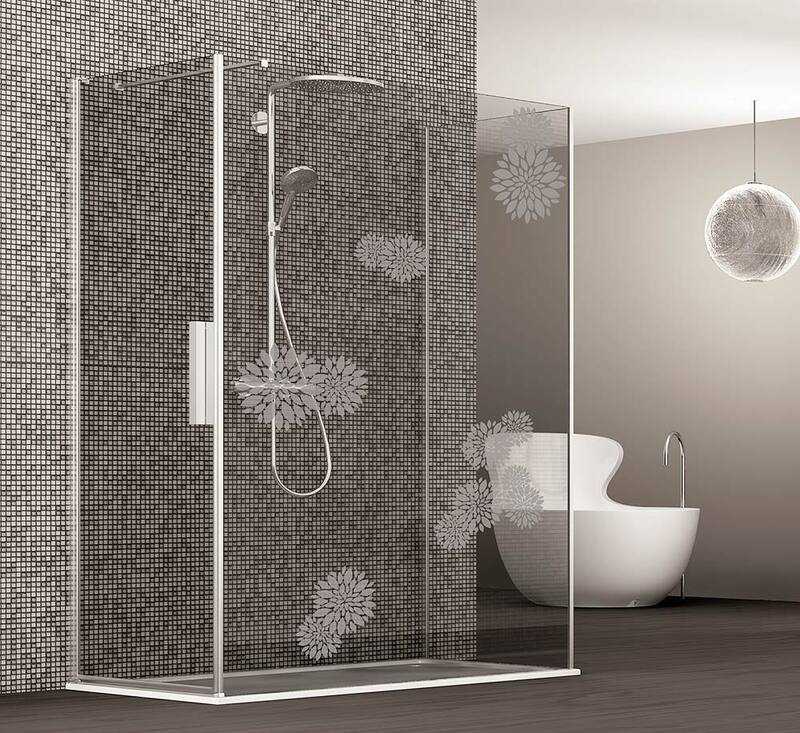 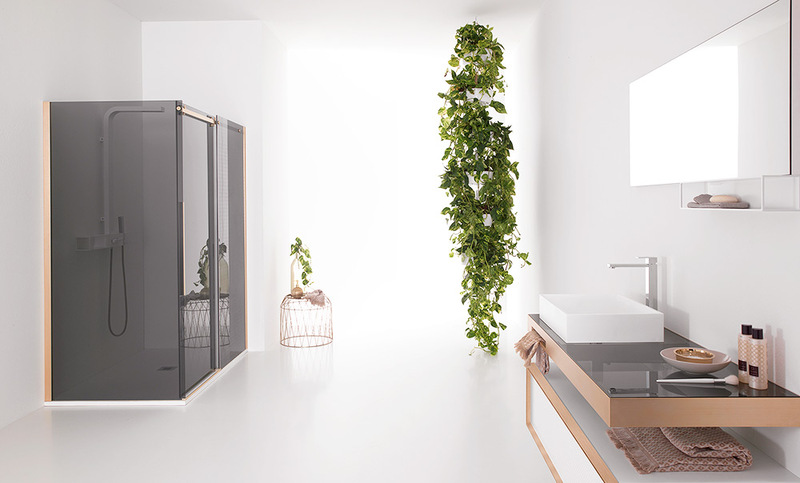 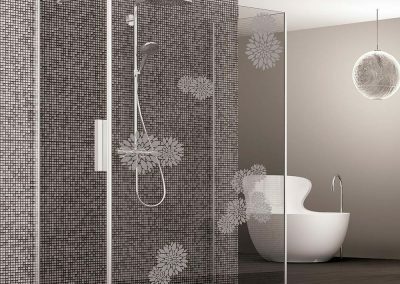 PDP Box Doccia has been actively engaged in the Bathroom furnishing business for 25 years handling the design, production and distribution of shower enclosures in Italy and elsewhere. 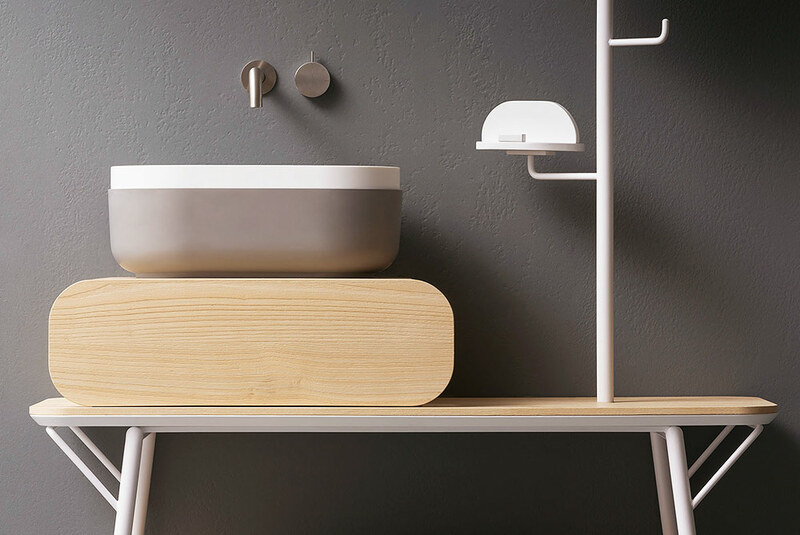 Particularly focused on product development and design, PDP guarantees constant stylistic and technical innovation that has become the strong point of this brand.